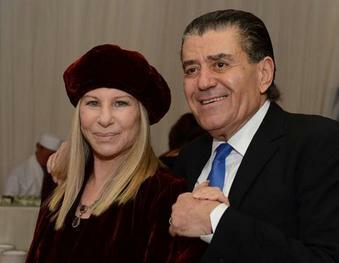 Last week, Hollywood giants gathered to show their support for the Friends of the Israeli Defence Forces. The FIDF works with orphans, wounded soldiers and veterans, as well as organising activities and providing education. Their mantra is ‘their job is to look after Israel. Ours is to look after them. Guests included Ricky Martin, Pamela Anderson and Ben Silverman. The evening raised $33 million dollars of funds.